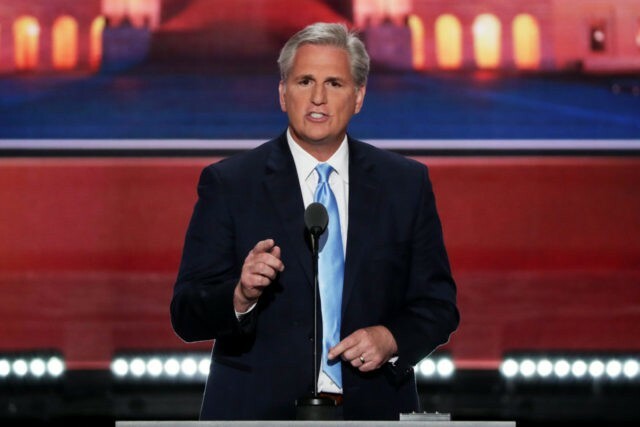 “These are questions that need to be answered and they should not be afraid to come and answer them,” McCarthy said. The video is a full recording of Google’s first all-hands meeting following the 2016 election (these weekly meetings are known inside the company as “TGIF” or “Thank God It’s Friday” meetings). Sent to Breitbart News by an anonymous source, it features co-founders Larry Page and Sergey Brin, VPs Kent Walker and Eileen Naughton, CFO Ruth Porat, and CEO Sundar Pichai.